Mosquitoes don’t so much see us as sense us through the chemicals our bodies emit, principally CO2. 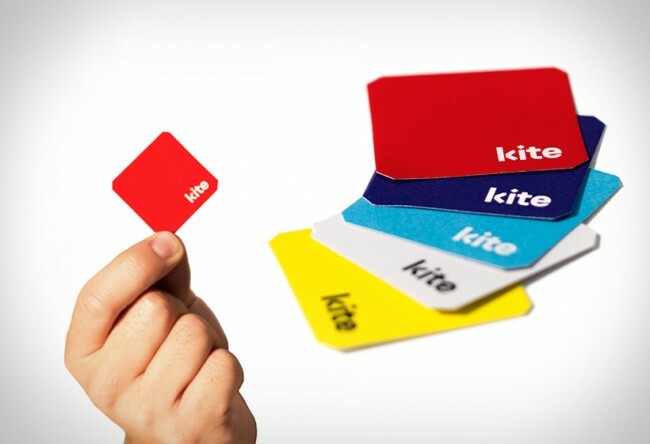 An invisibility cloak needs to hide those chemicals, and the Kite patch is designed to do just that. It’s a small square that sticks onto your clothing and puts out a chemical cloak that means the mosquito cannot detect you. You stay invisible to the varmints for up to 48 hours, whereupon you stick on a fresh one. We’ve known for some time of chemicals that block a mosquito’s CO2 receptors, but they were not user-friendly (ie toxic). The patches are described as having “a faint, pleasant smell,” and are about to undergo extensive field-testing in Uganda. Interestingly enough the project was crowd-funded via Indiegogo, but they’ve had “a little help along the way” from the National Institutes of Health, the Bill and Melinda Gates Foundation, and the Walter Reed Army Institute of Research. They’re looking to see how the product interacts with and supplements current anti-malarial technology. If the Kites deliver as planned, this is yet another stride against mosquito-borne illnesses like Malaria, Dengue Fever, and West Nile Virus. Ultimately I think we’ll have to use genetic engineering to stop mosquitoes biting humans at all, but until then an invisibility cloak is a good second best. How hard would it have been to make it kite-shaped? Genetic engineering is the answer. Sterile male mozzies or non-egg laying females. Job done……..hang on, mozzies might have another useful purpose other than biting humans, I just can’t think what it is at the moment.